My name is Stein Jürgen and I have tested and evaluated the Samsung Galaxy Xcover 4 16 GB on April 20, 2017. Besides ratings the table also shows the current price level of Samsung Galaxy Xcover 4 16 GB which is; 250 USD or 220 EUR. I have rated Samsung Galaxy Xcover 4 16 GB on ten different quality parameters; Design & materials, user-friendliness, battery, antenna, camera, display, user interface, data speed, gaming experience and conversation quality. For each quality parameter, I have awarded a rating between 0 and 10, 10 being the best. The overall evaluation of the Samsung Galaxy Xcover 4 16 GB is calculated to an overall evaluation of 55 /100. Compare prices on Samsung Galaxy Xcover 4 16 GB and find the best offer currently available on the market. Check out the following international price comparison services and find todays best price on Samsung Galaxy Xcover 4 16 GB. 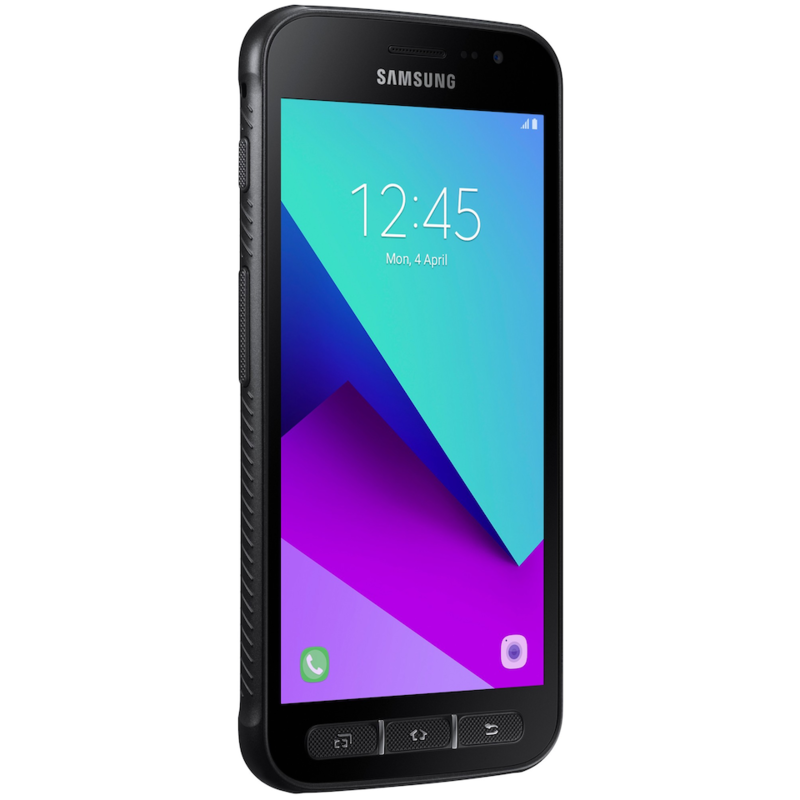 Samsung Galaxy Xcover 4 16 GB has a price tag of appriximately USD 250 or EUR 220 and is not currently amongst the best phones on the market See current Top 30 best cell phones on the market. My review of Samsung Galaxy Xcover 4 16 GB is based on criteria that I follow as objective as possible. Learn more about me and my evaluation criteria. In general, the Samsung Galaxy Xcover 4 16 GB does not offer very much quality for the price. See phones with most value for money for better alternatives. The quality of Camera & Video is below market avarage. You will most likely not be satisfied with Samsung Galaxy Xcover 4 16 GB if these qualities are important you. The SAR value for Samsung Galaxy Xcover 4 16 GB is 0.61W/kg, which is lower than the EU’s upper limit.